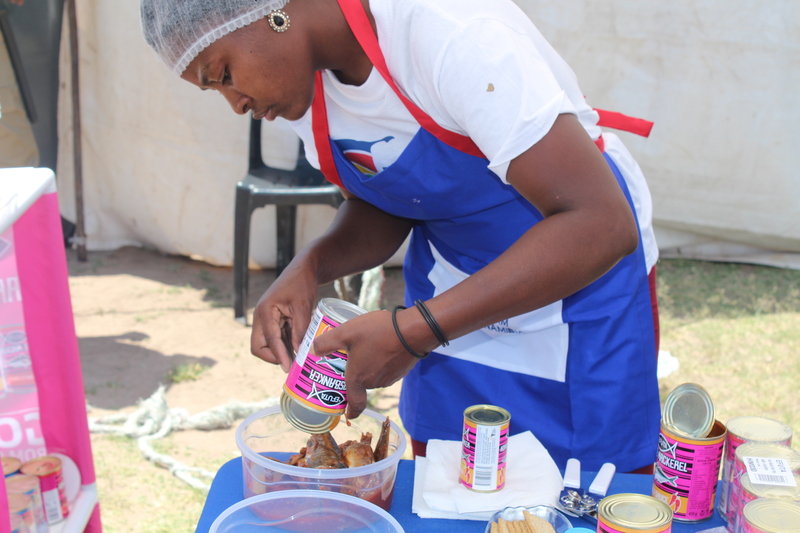 The National Youth Expo aims at enabling young Namibians to showcase their innovative products and services. The annual event which was held at Oshakati Stadium was a great success. The expo compromised of an exhibition hall with display of products and services that are available locally as well as workshops and seminars with various speakers addressing the youth entrepreneurs. Team Namibia has launched its National Retail Merchandising Campaign themed: Lets Grow Namibia, Buy Namibia. The initiative aims at creating greater awarenenss of local products in retail outlets across the country. 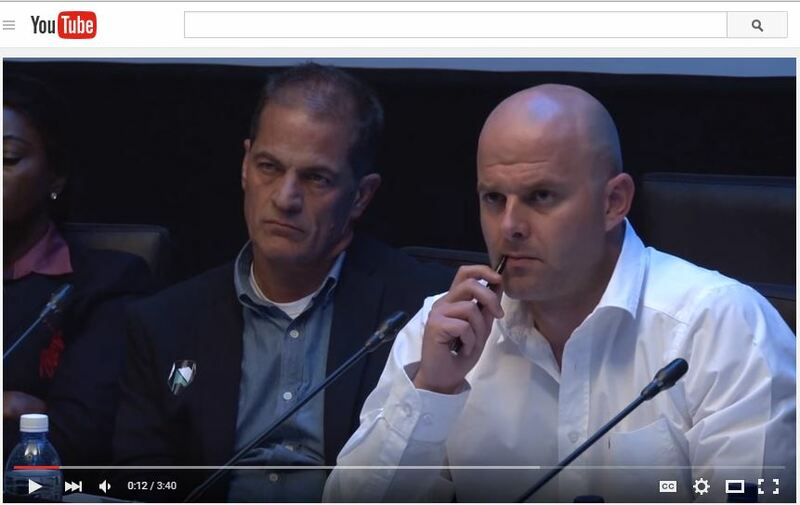 This particular intervention is targeted at increasing market share and the consumption of local products. It is essential in helping Namibia to achieve its Growth at Home Strategy. 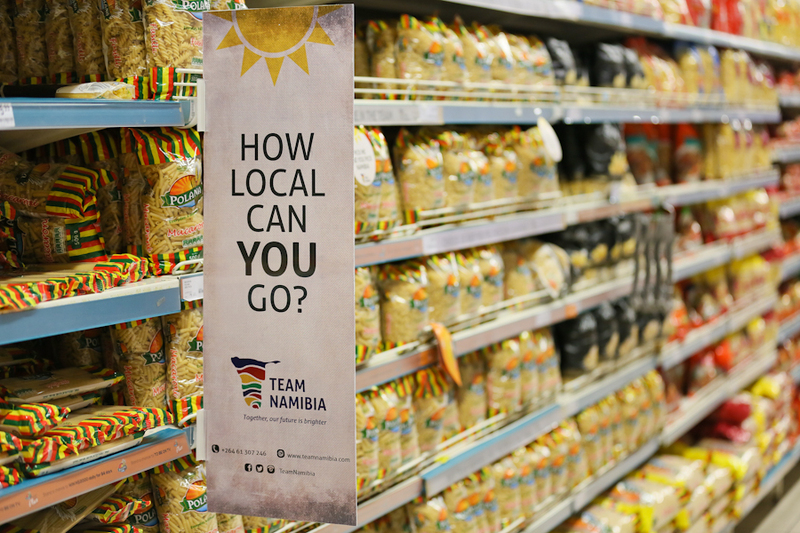 Watch out for the generic Team Namibia merchandising to help you recognize Namibian products at your local retailer during this November. 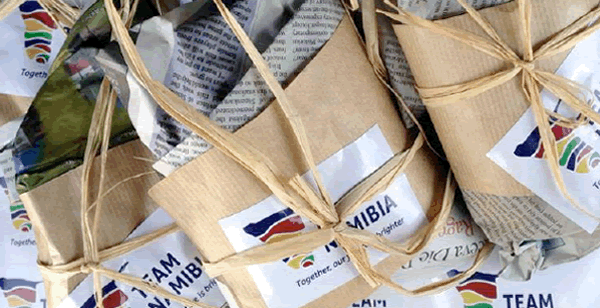 Be Namibian, Lets Buy Namibian. 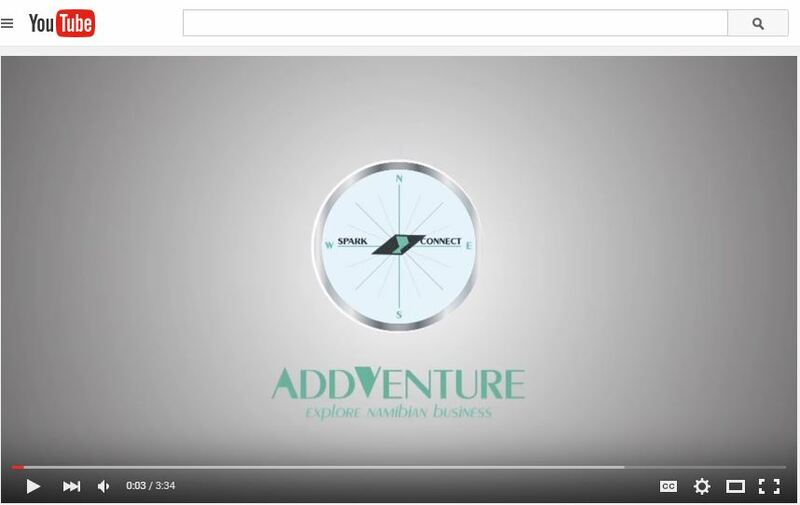 Addventure is a platform created to provide entrepreneurs access to business support facilities and access to new consumer markets. FABLAB Namibia in collaboration with Team Namibia have hosted the last two events with overwhelming success in terms of opportunities that have been created for local start-up entrepreneurs and growth orientated SME’s. As a result of numerous requests to make the event an inclusive collaborative innovation atmosphere, this edition of ADDVenture will be an open public event and not exclusively to Fablab graduates and Team Namibia members. 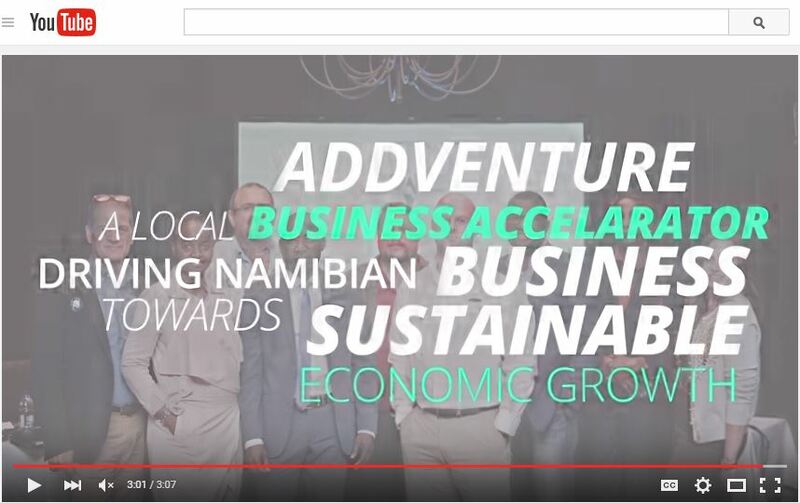 Thus in the spirit of open innovation and cooperation, FABlab Namibia and Team Namibia have decided to present to you the third and final festive edition for 2015, Addventure business match-making hosted under the themeSEEKING INNOVATION. 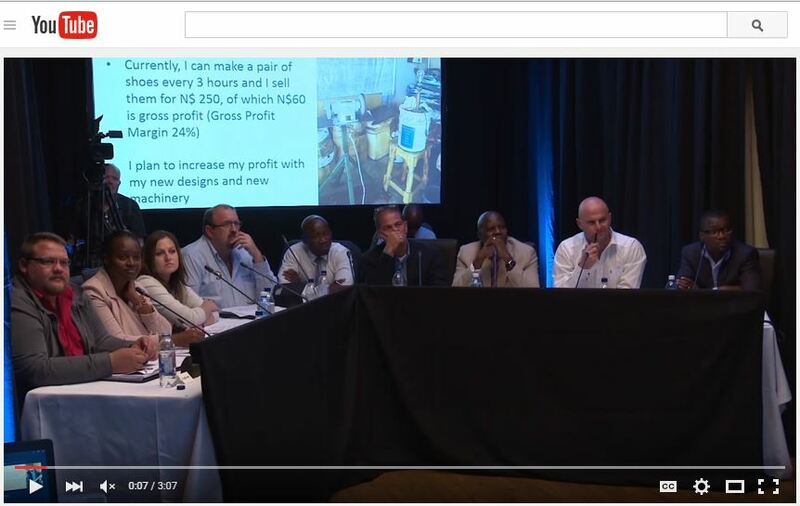 This final event is poised to be a major highlight for the 2015 calendar year as the round-up of the previous events provides a networking platform for the past participants and opens the platform up to our colleagues in business support towards inspiring more innovation and seeking to grow the local economy, business community in a positive and wholly Namibian spirit. 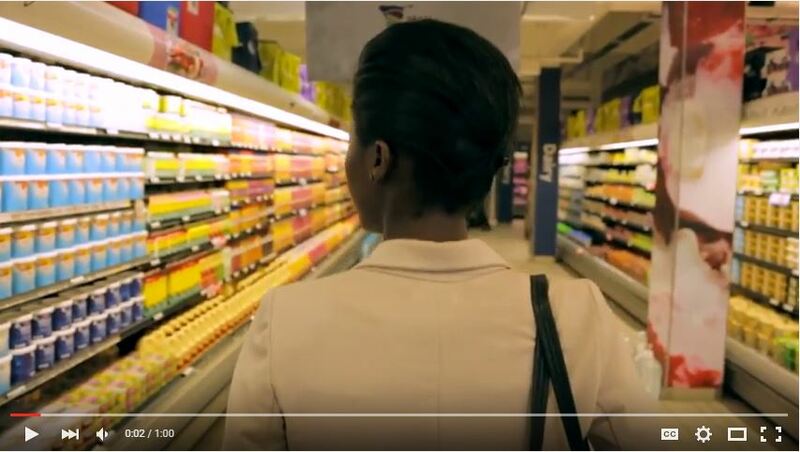 In our approach to make Namibian products and services a part of every Namibian's life, Team Namibia has officially released its TV commercial. Penduka is situated at the Goreangab Dam, 8 km outside Windhoek. A beautiful sanctuary with a restaurant and terrasse that gives you a view over the lake. Penduka works with the women of Katutura and other communities to develop their livelihoods and help them live better quality of life through a focus on work, trust, mutual care and support. It empowers them to develop their skills and talents and markets these to the international and national community through crafts and community based tourism. By purchasing a Penduka product you do not just have a beautiful and unique product for yourself, but you also contribute towards a better life for women in Namibia. - Tourist and conference accommodation including restaurant and some cultural activities.